We always act in your best interest. Period. 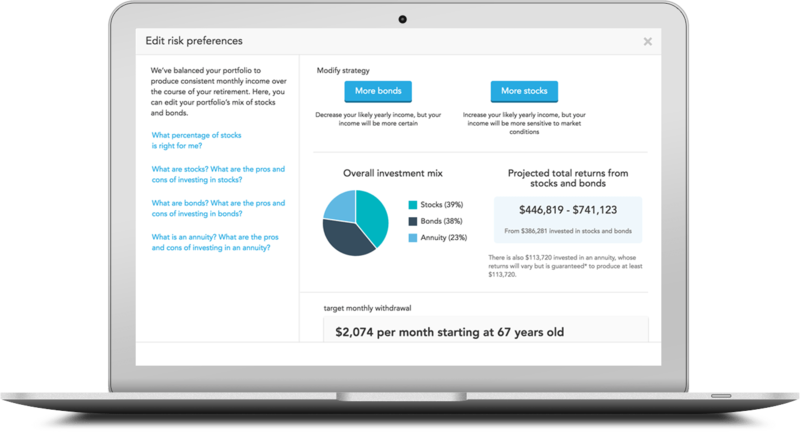 With True Link, you can finally feel confident that investment decisions are made with your needs and goals in mind. At True Link, we use technology to create investment plans based on data and facts. And while computers are great, we think humans play an essential role in managing these plans, understanding nuanced tradeoffs, and providing trusted support. We hire financial advisors who have demonstrated exceptional ethical conduct in their professional lives. No compromises. Additionally, our advisors are motivated by helping you succeed, not by commissions. It’s an approach designed to earn your trust – something that so often is missing in the financial services industry. We would love the opportunity to serve as your trusted partner. Meet the team that’s ready to see your retirement plan to success. We use technology to create the right plan for you. Our tools support understanding – we’ve got nothing to hide. We only hire advisors with a history of exceptional ethical conduct. We never compensate our Advisors with commissions. We provide all our services for one low management fee. 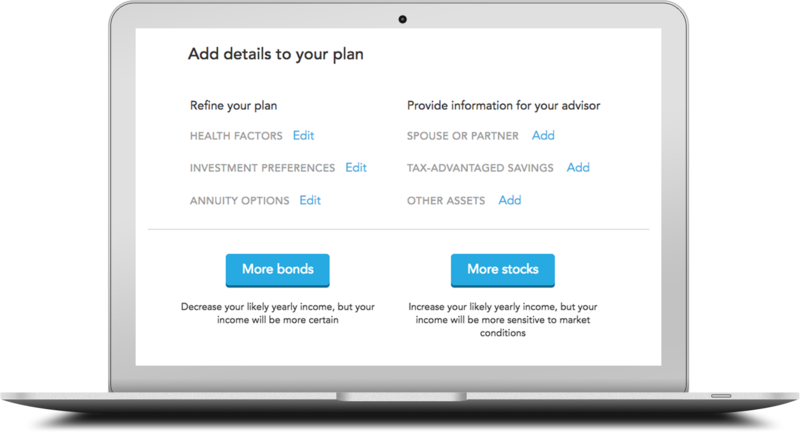 “A big plus: You can also talk with one of True Link’s independent human financial advisers who don’t take commissions or sell proprietary products — albeit not face-to-face. These advisers work with customers over the phone or by email." True Link Advisors are experienced financial advisors who can implement your investment plan and act as a resource and thought partner over the full course of your retirement. We're proud to share it. Want to see our methodology in action? Contact us to create an investment plan for your retirement today.